To secure airplay as an independent artist is one of the biggest challenges there is in the music industry. As A&R at iPluggers, I deal with new releases submitted by indie artists for plugging on a dally basis. Since we have a strict A&R policy (we refuse about 60% of all releases submitted for airplay), we at iPluggers would love to give you some advice on how to better prepare your release for radio. 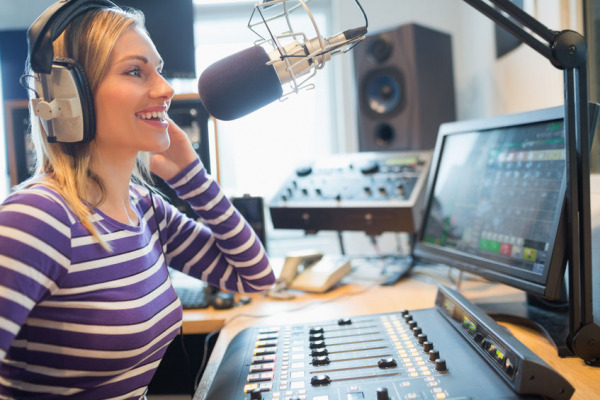 For radio, the last two elements – compression and peak limit -- are very important. Most stations, especially FM frequencies, use a lot of compression to send the audio signal out. When you haven’t compressed and limited audio peaks, some frequencies can come across far too hard while others will be lost on air. Without proper mastering, your track will sound like a completely different mix on air than what you recorded in-studio. Artwork is very underrated, but it is so important! Your cover art is the first thing music directors will see when they receive your release, and like it or not, books are judged by their covers. Your track could be amazing, but if the artwork is bad, directors won't even click play. Some artists still believe that using just one promo tool will give them worldwide fame, top charts positions, and a Grammy… We wish! If you have done all these things, then you’re ready to make the most of iPluggers’ worldwide radio promotion. Visit iPluggers now and claim your special discount for MusicDigi clients!